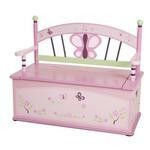 The Sugar Plum Toy Box & Bench by Levels of Discovery has a beautiful bench seat with butterfly and floral motif. The box has a slow-closing metal safety hinge to protect childs fingers. 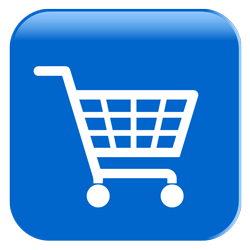 The box is 31"L x 15"W x 11.5"H. The total height of the toy box & bench is 26".